Be Mobile or be History! Don't have time to build ? Optimise your mobile content to ensure quick loading times of prioritised content. 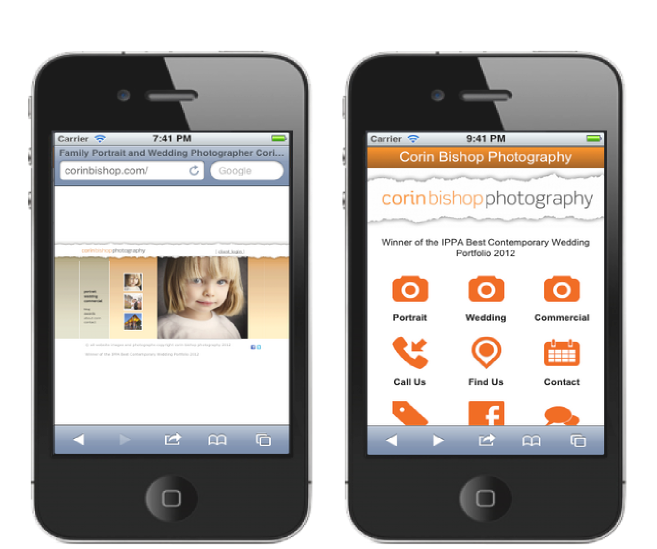 You can easily integrate social media, videos, mobile advertising and QR codes. 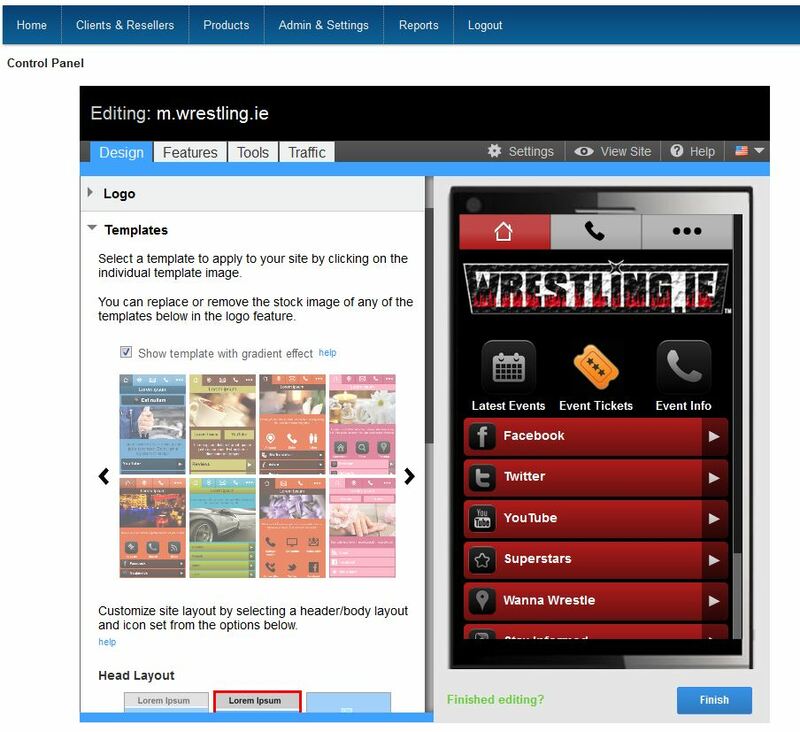 Quickly import news, blogs and event calendars and let your customers see reviews and testimonials. Engage with your customers with our one Click to Call feature allowing customers to quickly get in touch with you. Provide location based directions so you can be easily found and display your opening hours. You can even include coupons and offers to help increase sales. 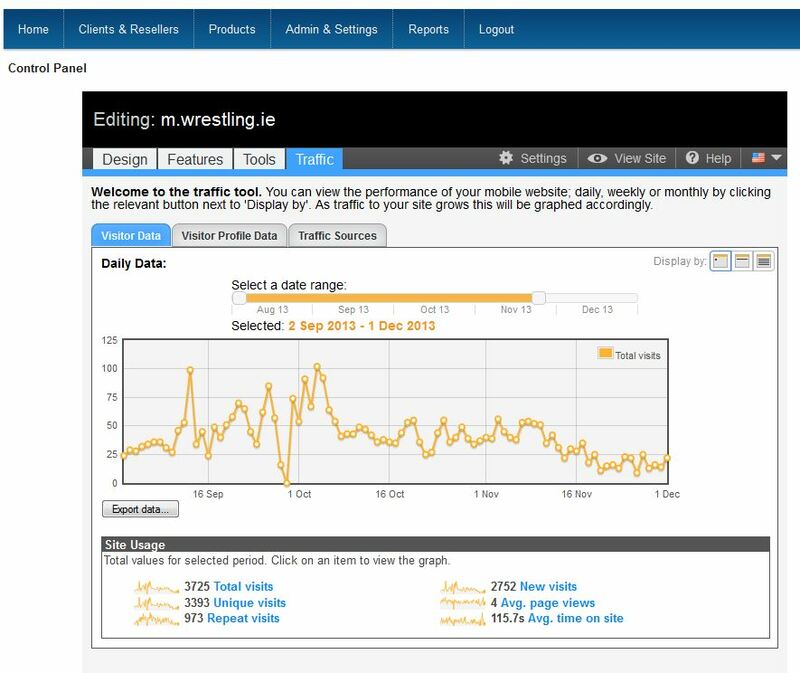 Track visitors to your website using our analytical software. See what devices they used, what pages they visited, what country they are in and more. Also easy Google Analytic’s integration. 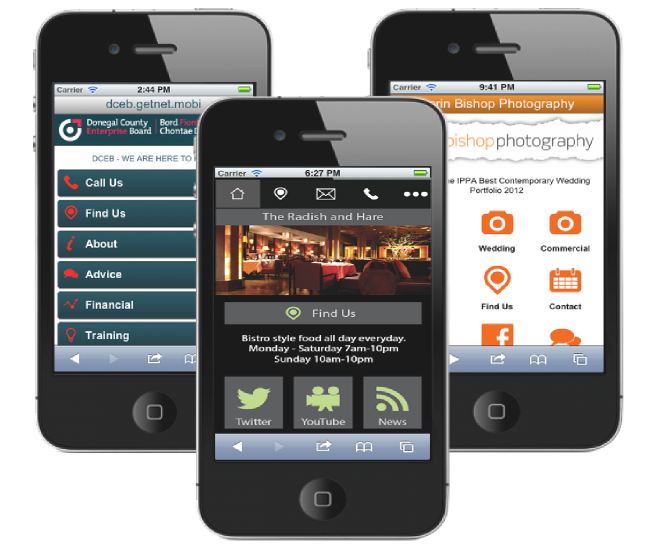 Allow customers to purchase, make reservations or fill in contact forms from your mobile site.